Do you know the meaning of "Birthright?" Have you ever thought about, birthright? 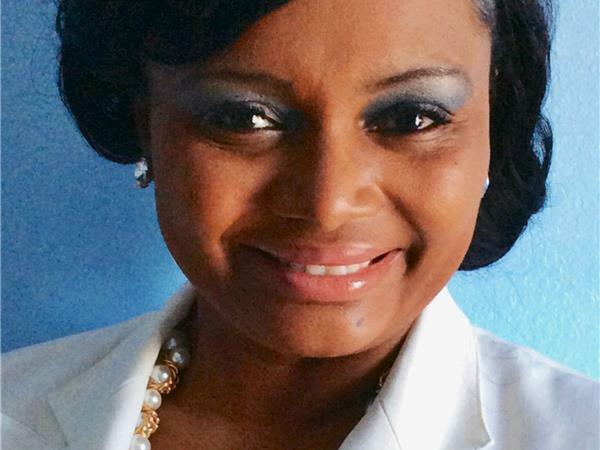 Tonight, Prophetess, Dr. Leslie E. Brown will bring an amazing message on "Hold On: Do Not Despise Your Birthright." A 16- year old teen, divorced, single mom-turn Faith Heart Coach is a motivational speaker, educator, mentor, pastor, prophetess, and mompreneur who teaches women and young girls how to live on purpose and turn their shameful (MESS) into a powerful brand (MESS)age that's unapologetic and inspirational. 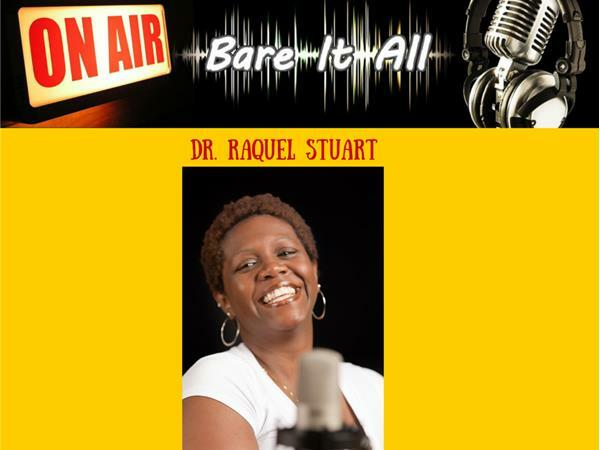 Dr. Leslie Brown helps women (RE)lease their fear, (RE)activate their faith, and (RE)suscitate their heart. Faith Heart Coach is found upon Psalm 37:4 "Take delight in the Lord and he will give you the desires of your heart." Every Saturday, Dr. Brown teaches practical, spiritual principles on her weekly live teleconference call at 10 AM Eastern Standard Time (EST). Her speaking platform captivates multiple audiences bridging nonpro?t, faith-based, education, and the military. Her ?rst self-help, Christian based book The Thorns Within...published by Author House under the name L. E. Brown-can be found on Amazon, Barnes & Noble, and multiple other sites. It was the the ?rst book Dr. Brown published for her iAmShameNoMore audience, which is now Faith Heart Coach. 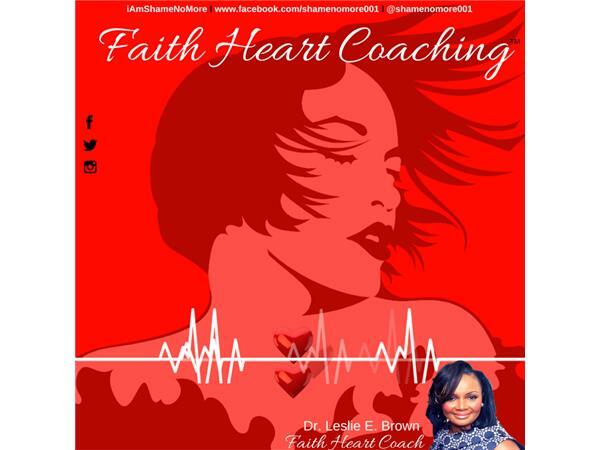 Faith Heart Coach mostly inspires women and young girls with motivational words, quotes, spiritual principles, and videos where she teaches them to activate their faith, be intentional, and live on purpose. Leslie's philosophy is-"if you transform your mind, you'll transform your world." Join the inspirational movement and interact with Dr. Brown on multiple social media outlets such as: Facebook, Twitter, Instagram, and Pinterest.